- Swing over cross slide 1.000 mm. 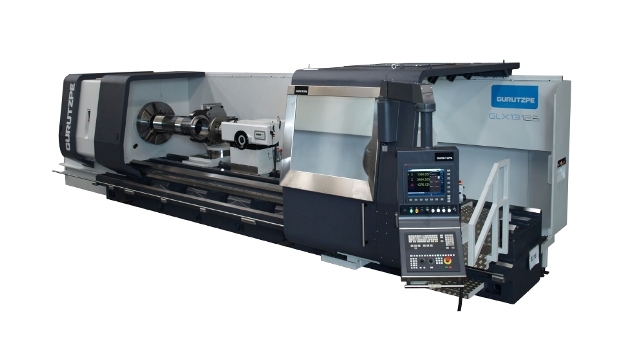 - Spindle bore 360 mm. - “C “ axis with independent motor 220 mm. rotating quill. - Hydraulic steady rest capacity 100-510 mm. with 90º movement.